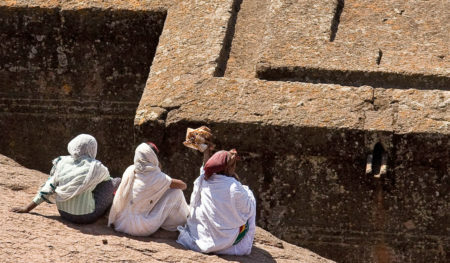 You’ll venture to the Ethiopian Highlands to celebrate the Epiphany and wade in the blessed waters of Fasilidas bath. 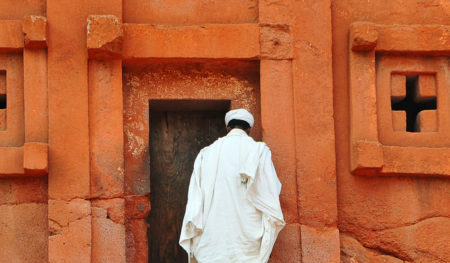 Enjoy Ethiopian Christmas this January and be in Lalibela for the pageantry. 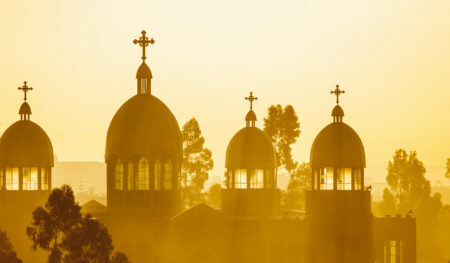 A week of revelation both mystical and historic begins in Addis Ababa with Meskel, the Finding of the True Cross.